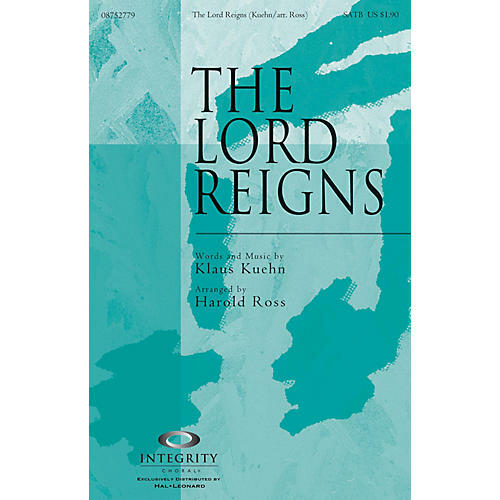 Full of energy and excitement, this arrangement by Harold Ross provides a time of celebratory worship declaring, The Lord reigns, let the people shout. You reign, forever King of all! Available separately: SATB, CD Accompaniment Trax, Orchestration. Duration: ca. 4:00.